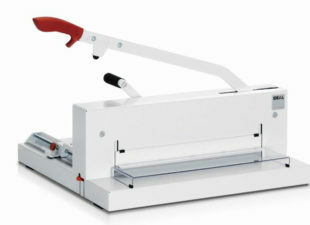 The complete range of Ideal Paper Guillotines from the UK’s leading Paper Guillotines specialist. 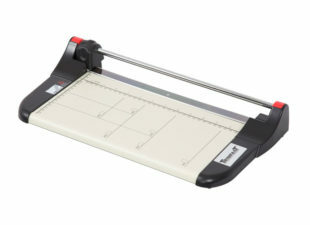 At Total PFS we supply and specialise in manual to paper guillotines for heavy duty industrial solutions, systems for all budgets. Speak to us now to discuss your paper guillotine requirements, the guillotine is a vital part of the printing process, at Total PFS we have many years experience and can advise you of the best system for your budget and paper cutting applications. 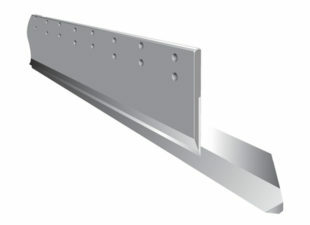 We don’t just move boxes, our in house trained and certified engineers will carry out all aspects of the delivery, installation of heavy duty guillotines and operator training. This is essential to make sure that you and your machine comply with Health & Safety Law. We will also carry out 6 monthly Health & Safety Certification, blade changes and sharpening as part of our complete maintenance and service packages. 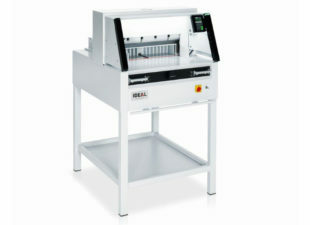 View the complete range of high quality paper cutters & guillotines from Ideal 4300 to Ideal 7260LT with air tables, light beam guards and fully programmable touchscreen interface.